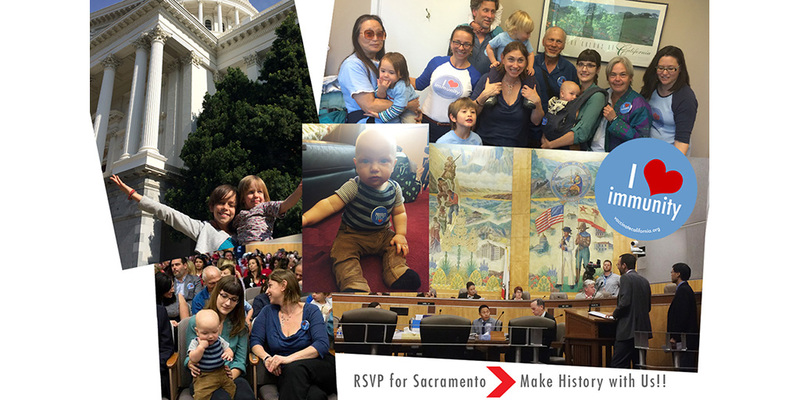 Since SB277 passed our core volunteers have been engaged in various efforts to improve public health in our communities from speaking engagements to developing educational materials with our allies in public health. We are available to speak with groups in other states that would like to learn about our experience. We are happy to report that vaccination rates are up across the state! Read this article on KQED for the story.